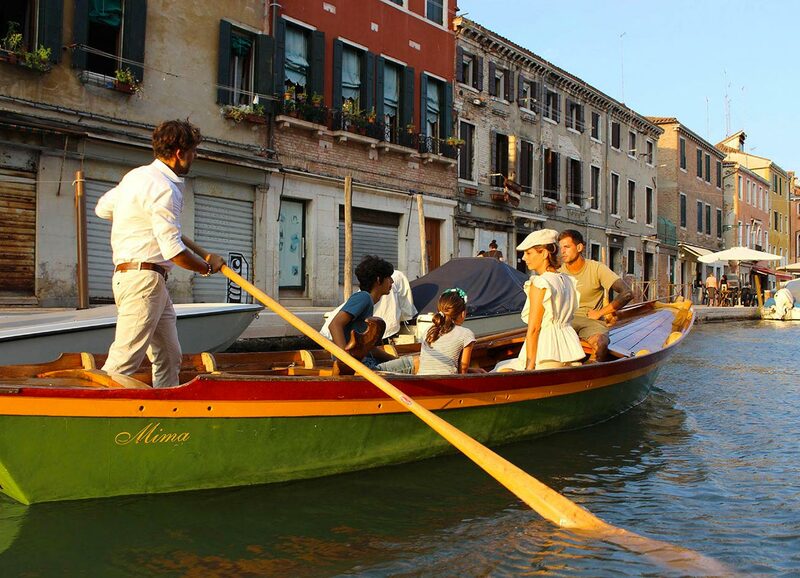 Embody the most famous symbol of Venice, a “gondoliere“, with that type of rowing that made them famous in all the latitudes in the world. 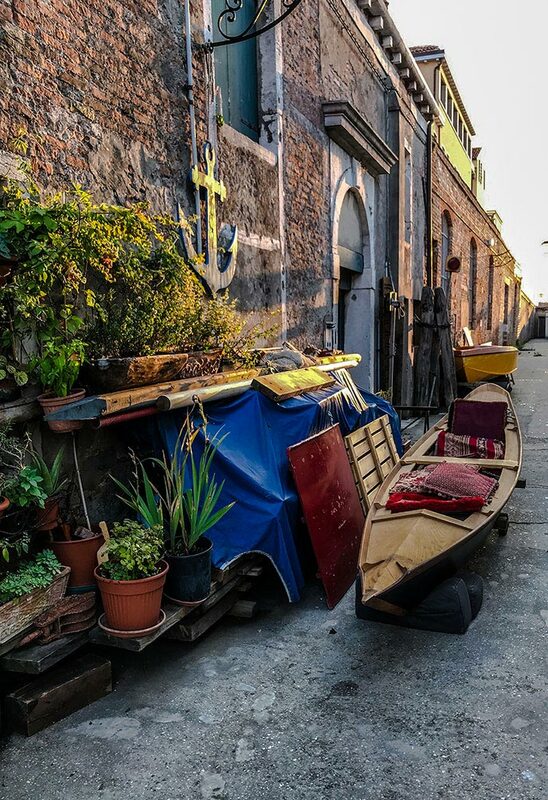 Find out about Venetian nautical traditions, and the tricks that local rowers have been jealously cherishing for all these years. Finish an exciting day like the Venetian do: looking at the orange sunset enjoying and drink. 1. Voga Via: the typical introduction to rowing, guided by an experienced instructor. Duration: 1 hour and a half. 2. Voga Via Friends and Family: to share the experience with more people Duration: 2 hours and a half. 3. Voga Via By Night: our favourite, it can include a stop in a traditional tavern. Duration: 1 hour and a half. 4. 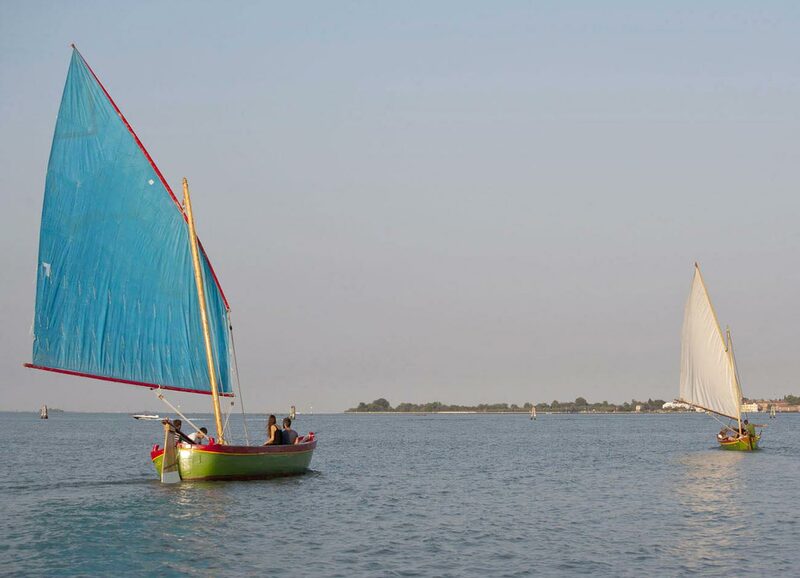 Traditional Sailing: to explore the length and breadth of the lagoon. Individual or group classes. Duration: 1 hour and a half. 5. Traditional Sailing Friends and Family: the longest and most complete experience, either sailing or rowing. Duration: 4 hours.